Think Local in Lake Bluff for a chance to win! 1) Pick up your Holly Jolly Passport at Be Market or Flotstone. ﻿2) Stop in the businesses listed below and get your passport stamped. 3) Return your stamped passport to Be Market or Flotstone by 5pm on Saturday, December 15 and you're entered to win one of the great prizes below! Stumped and need a gift idea? 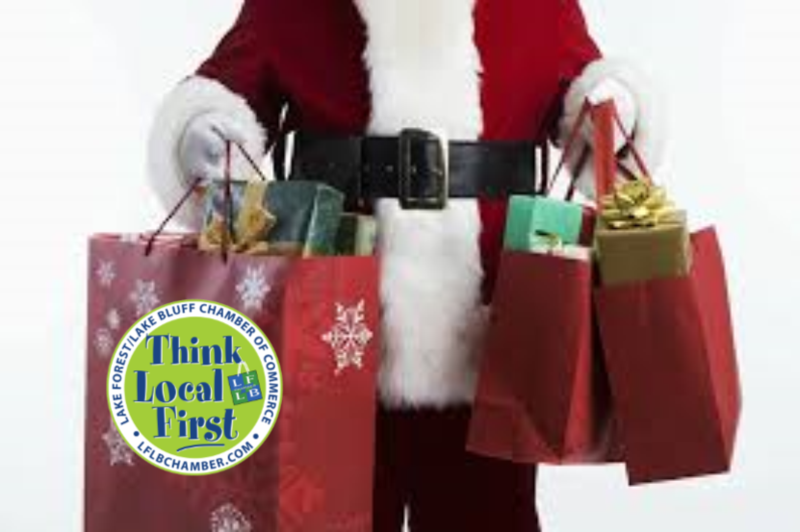 Well, what better gift than Chamber gift certificates good at the wonderful shops and eateries in Lake Bluff and Lake Forest? It's the perfect gift for all ages and is available at the Chamber office. For gift check info CLICK HERE.